The fine art of shopping in sales…. Almost all malls that have a flash sale inform a day prior.Plan based on their listing ,as to which brand you want to shop from. Prioritise,where you want to go first ,will save a huge amount of time on the main day. 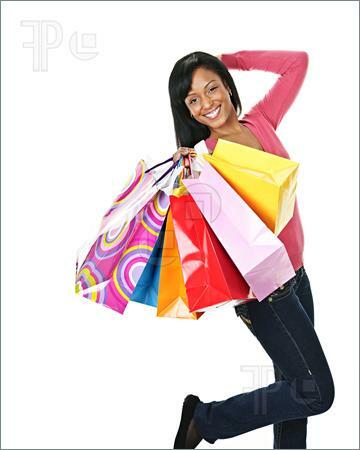 Use the opportunity and go a day in advance ,identify what you like,try them out to avoid standing in line the next day when it is crowded.Make a list of things that you would pick and if you can convince the sales staff maybe they will keep it aside for you to just go and pick it up the next day. This way you will avoid trials and save a huge amount of time on the crazy ‘flash sale day’. Even if they don’t going by your list will save you time.Or alternatively you can click pics on your smart phone. Reach the mall early as possible ,most of these malls open by 8 am,though most stores will only open by 9 or 10 am.It’s best to ask the store prior..Just pick you bag and bill and you would have finished before the crowd hit. Also some deals are added last minute ,so it’s worth checking on the day of the sale.Once you have finished your major billing you will have time for that. Finish billing in big stores first because the crowd goes crazy,then hit the small stores ,try and finish before 11 am and you would have had a smooth shopping experience. There,some ‘gyan’ dispersed,hope you enjoy your shopping!!Tadaa!!!! « Are we depending a lot on schools?